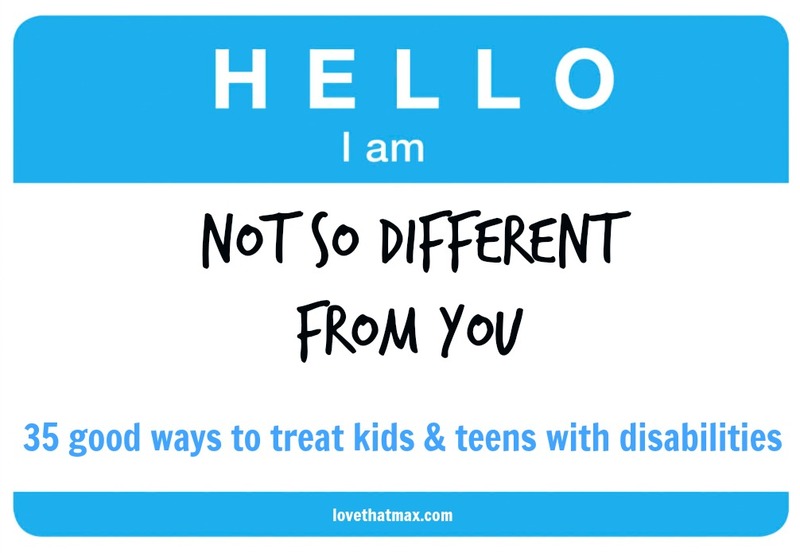 If you have a child with disabilities, you've dealt with awkwardness, misunderstanding, ignorance and even rudeness from people. It can be frustrating and upsetting. If you don't have a child with disabilities, perhaps you've felt unsure about how to treat kids with special needs, or you haven't been certain what to tell your own children. It can be frustrating and upsetting. I asked parents what they wished people knew about talking and interacting with their children with disabilities. Here, their heartfelt wishes and requests. So now you know—and it never has to be unclear or uncomfortable again.